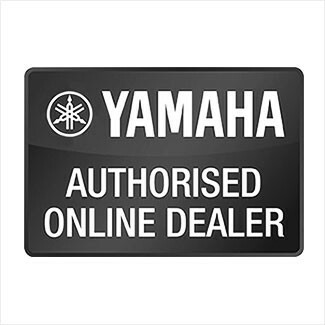 Want to buy a Yamaha digital piano? Or a quality keyboard at the best price? Look no further. 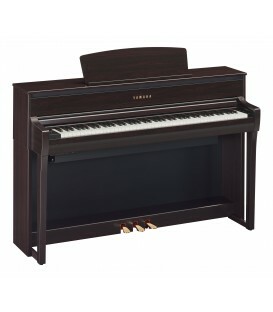 At MusicNexo we have digital pianos and musical keyboards from premium brands and for all tastes and needs. 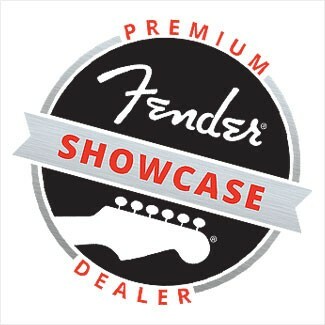 Check out our online music store catalogue.